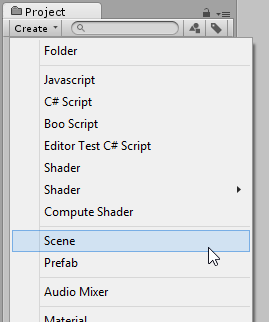 To bake Occlusion Culling data for multiple Scenes at once, open the Scenes that you want to bake, open the Occlusion Culling window (menu: Window > Rendering > Occlusion Culling) and click the Bake button. 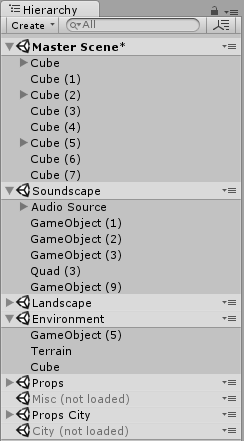 The Occlusion data is saved into an asset called OcclusionCullingData.asset in a folder matching the name of the current active scene. 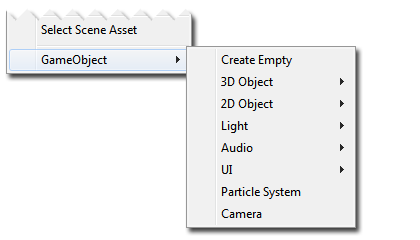 For example Assets/ActiveSceneName/OcclusionCullingData.asset. 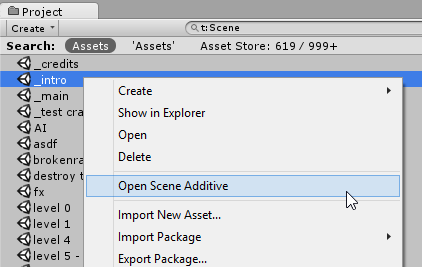 A reference to the data is added in each open Scene. 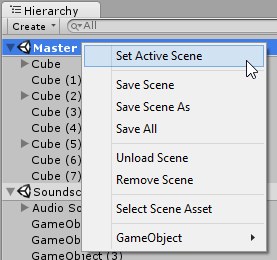 After baking the Occlusion Culling, save the Scenes affected to make the Scene-to-occlusion reference persistent.